Mark received his Master’s of Health Science from the University Of Oklahoma College Of Medicine in December 2000. He also received his Bachelor’s of Biology from Central State University in 1997. 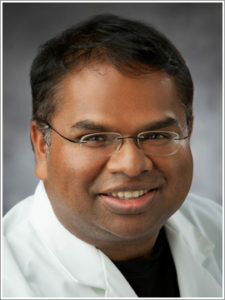 He is certified as a Physician’s Assistant by the National Commission on Certification of Physician Assistants. 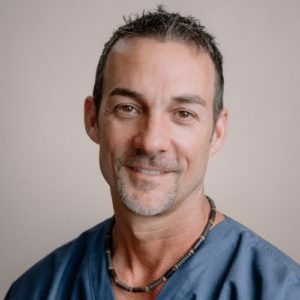 In addition to performing hundreds of joint injections for over 16 years, Mark has also gained experience in Orthopedic Spine Surgery, ER, Family Medicine, Urgent Care, Hormone Replacement and Integrative Medicine.